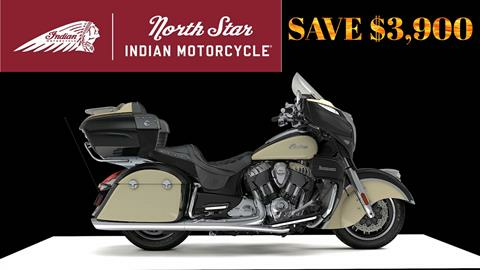 Welcome to the North Star Polaris LLC Online Showroom!! 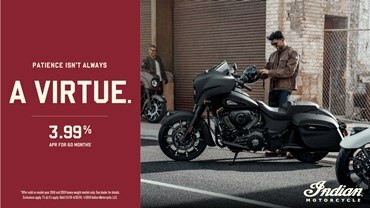 We carry a great selection Motorcycles, ATVs, UTVs and Trailers at our St. Clairsville, Ohio dealership! 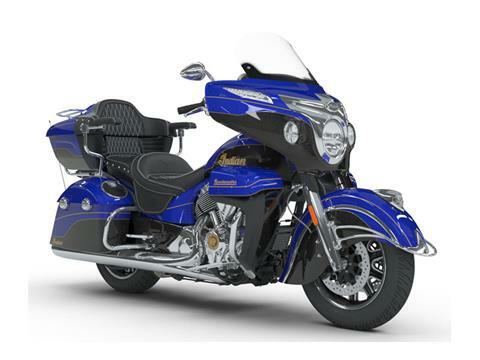 We proudly carry lines from Polaris, Slingshot, and Indian Motorcycles and Triton and Alcon Trailers . Click here to check out any promotions we may be offering! Be sure to check out our new vehicle showroom if you're in the market for a new vehicle! 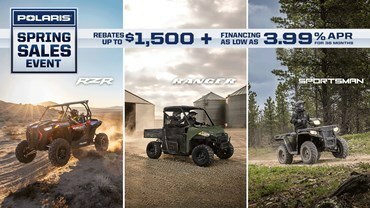 We feature best selling models like Ranger, RZR, Sportsman, General, Roadmaster, Scout, Chieftain and many others. If you're in the market for a used unit take a look at our pre-owned vehicles, and keep checking back, these change often! We have a wide selection of used on and off road inventory & we offer excellent financing options! Shop our Polaris Catalogs. 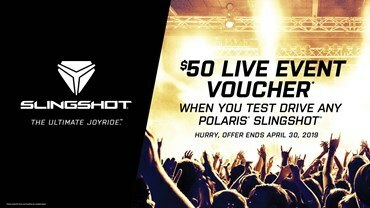 Check out the great deals we have in Pure Polaris off-road and Slingshot, and Indian Motorcycles. 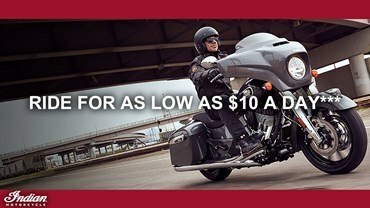 Looking for a great deal on Polaris ATV , UTV or Indian Motorcycle parts? Check us out ! Having trouble locating a specific part? Let us know! We would love to help! Do you like what you see? Have some suggestions? Did you have a great experience at our store? Tell us about it! Fill out our Customer Survey; your comments may end up on the site! To see what other customers have said about us, check out our Testimonials page. Come on in and check out our service department. 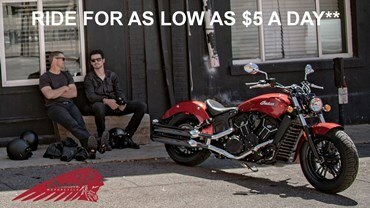 We service ATVs, Side by Sides and Motorcycles. Schedule a service appointment online. If you're looking to visit us we're located at 50500 Valley Frontage Rd in the Ohio Valley Plaza, St. Clairsville, OH. We are just a short drive from Saint Clairsville, Wheeling, WV; and Barnesville, Steubenville, Martins Ferry, Bridgeport, Bellaire, Cambridge, Weirton and Cadiz, OH. Click here to see a map of the area or to get directions directly to our location. Call us at 740-695-3019 for more info! We look forward to seeing you in the shop! North Star Polaris - Victory LLC.